BURBANK, Calif. – April 19, 2012 – Marvel’s The Avengers is so big, Disney twenty-three magazine needs not one, not two, but three eye-popping collectible covers to do it justice … and that’s what D23: The Official Disney Fan Club has planned for the summer issue, which is available nationwide on May 1. Coinciding with the worldwide theatrical release of Marvel’s The Avengers, the summer issue of Disney twenty-three features a 10-page story on the creation of the biggest superhero film ever produced. Author and Disney Imagineer Jason Surrell spoke with the film’s acclaimed writer-director Joss Whedon, as well as stars Robert Downey Jr., Chris Evans, Scarlett Johansson, Tom Hiddleston and Clark Gregg, and producer Kevin Feige to get the behind-the-scenes details on the explosive film, from the complexities of bringing many of the world’s most famous heroes together to nights out dancing in downtown Albuquerque. “Marvel’s The Avengers is a groundbreaking film, so we had to do something equally exceptional with our flagship magazine that would thrill both Disney and Marvel fans alike,” says Steven Clark, head of D23: The Official Disney Fan Club. Along with the new issue, D23 Gold Members will receive a special member-only gift: one of seven collectible patches featuring the insignias of each Avenger. The World Will Know and Written in the Stars: Two articles that take closer looks at Disney’s latest, critically acclaimed Broadway productions: Newsies and Peter and the Starcatcher. The summer issue of Disney twenty-three also offers an exclusive interview with Newsies film director Kenny Ortega; a celebration of the history of the Disney Store, which first opened its doors 25 years ago; photos from the latest D23 events across the country – and rarely seen photos from the Walt Disney Archives in the magazine’s popular PHOTOfiles section. 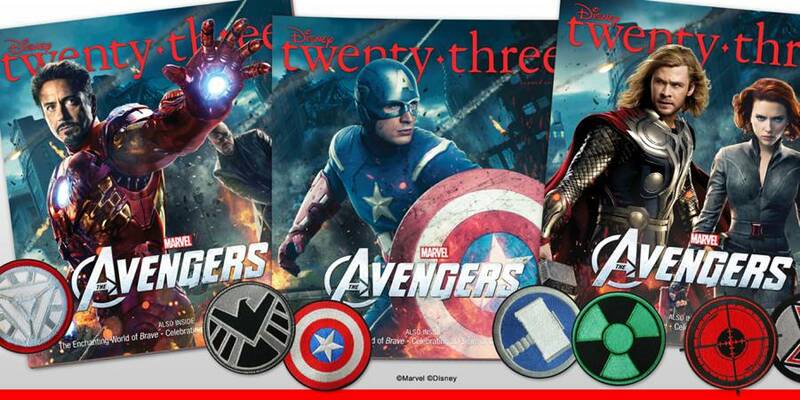 Disney twenty-three is delivered directly to the doorstep of all D23 Gold Members, along with a special gift. 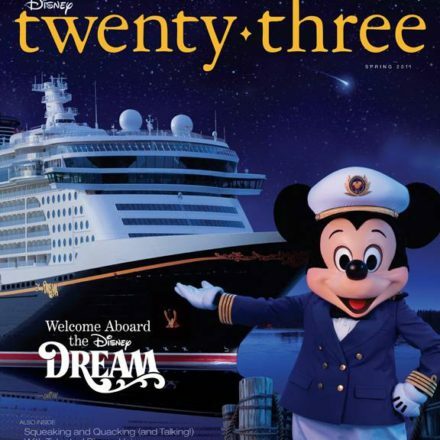 Disney twenty-three magazine is also available at retail locations across the country for $15.95, and can also be purchased online at DisneyStore.com and throughout the Disneyland® and Walt Disney World® Resorts. 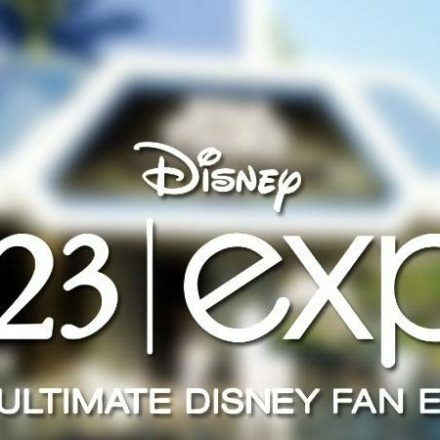 D23: The Official Disney Fan Club celebrates the remarkable past, present and future of Disney, taking its name from 1923, the year Walt Disney founded his world-famous company. D23 brings its members a host of exclusive benefits, including a weekly e-mail newsletter; an array of discounts and special offers; free gifts throughout the year; and exclusive, member-only special events. Disney fans can join the world’s only Official Disney Fan Club by visiting www.D23.com, or at select shops at the Disneyland® Resort, the Walt Disney World® Resort and www.DisneyStore.com/D23. To keep up with all the latest D23 news and events, follow “DisneyD23” on Twitter, YouTube and Facebook.